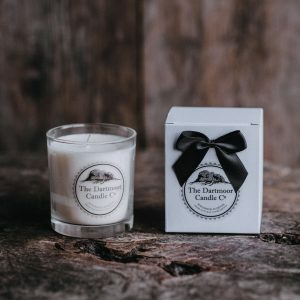 Our aromatherapy candles are created using our special in-house blend of soy and coconut waxes, scented with 100% pure aromatherapy essential oils. 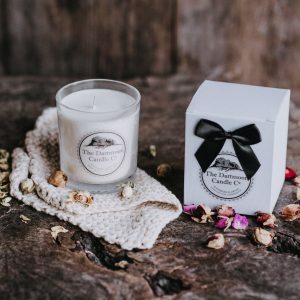 Hand poured on Dartmoor they are designed to fill your room with a subtle natural scent – perfectly complementing the products in our Rosemary & Orange bath and beauty range. 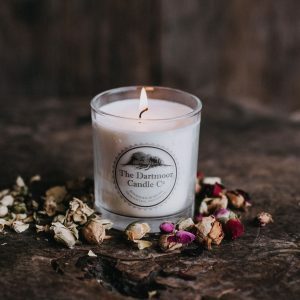 Hand poured on Dartmoor they are designed to fill your room with a subtle natural scent – perfectly complementing the products in our Wild Rose & Geranium bath and beauty range. Hand-poured on Dartmoor they are designed to fill your room with a subtle natural scent – perfectly complementing the products in our Lemon and Palmarosa bath and beauty range.